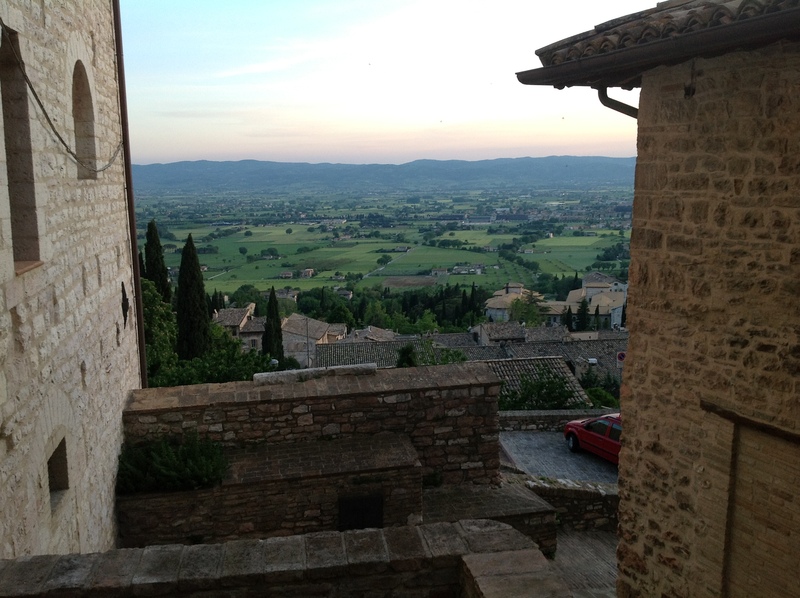 Assisi is perhaps the most beatiful place on the planet. Rucklabs correspondent Erik Andersson is there right now, check out the view from the Rucklab’s window. Read about the OCD meeting here!